Like many of my Fuqua classmates, my career objectives diverged from what I wrote in my admissions essays. When I applied to the dual JD/MBA program in September 2014, only a few months into getting my Master in Accounting at The University of North Carolina, I was leaning more towards consulting, with a few other options on my radar—investment banking, tax law and ‘startup law.’ Fortunately, Fuqua’s MBA program doesn’t lock you into recruiting for a specific sector, and as it turns out, was a great platform to break into investment banking. When I decided to complete the first year of my JD/MBA at the law school, it gave me additional time to figure out what career I did (and didn’t) want to pursue. So I spoke with former and present practitioners about the highs and lows of their job, took relevant elective courses to rule out the areas of law that didn’t interest me, and focused exclusively on recruiting through the business school before I even started my MBA. I also attended the inaugural Poets & Quants Pre-MBA Networking Festival in New York City, where I visited the offices of several bulge bracket banks, picked the brains of bankers and bank HR reps, and came to the conclusion that banking was a better fit than consulting. To be sure I knew what I was getting myself into, I spent my summer reading several (favorable and unfavorable) books on investment banking. As I am sure any Fuqua student would tell you, preparation for on-campus recruiting starts and accelerates in the blink of an eye, just after orientation in July. To narrow my search, I got a deep dive into different sectors during the Career Management Center’s Career Intensive days in late August, participated in both the Consulting Club’s and the Finance Club’s Symposia in early September, and then met with bank representatives at company presentations almost every evening from late September until fall break. I spent most of fall break in New York, participating in the Finance Club’s Week on Wall Street networking receptions, followed by personally organized informational and behavioral interviews. November through early January is when final round interviews take place. I’ll travel to New York and meet with the banks where I’ve gained the most traction, prepare for technical interviews, and hopefully, attend invite-only events as they narrow down their candidate lists. I want a fast-paced, ever-changing work environment, unlike the slow-paced state legislature and somewhat monotonous corporate in-house legal departments I worked in previously. I want an environment like what I experienced at Duke—working alongside and learning from equally bright and driven colleagues. I have an insatiable appetite for learning in general, but more importantly the business world and certain industries. 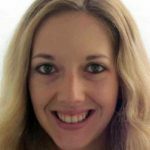 I want to utilize my law and accounting degrees, in conjunction with my MBA. While much of this rationale could apply to “Why consulting?” or “Why Biglaw?,” I believe that my other graduate degrees fall more in line with the banking industry, and I like that an associate’s day is far less typical, more social, and looks at the big picture. Fuqua is a target school for all of the bulge bracket banks and an increasing number of boutiques. Bankers tell us that Fuqua interns and associates tend to demonstrate better than average teamwork and communication skills, which are key to an investment banker’s success. A smaller percentage of Fuqua students pursue investment banking than at many peer schools so the competition is less and students have more opportunities to stand out. 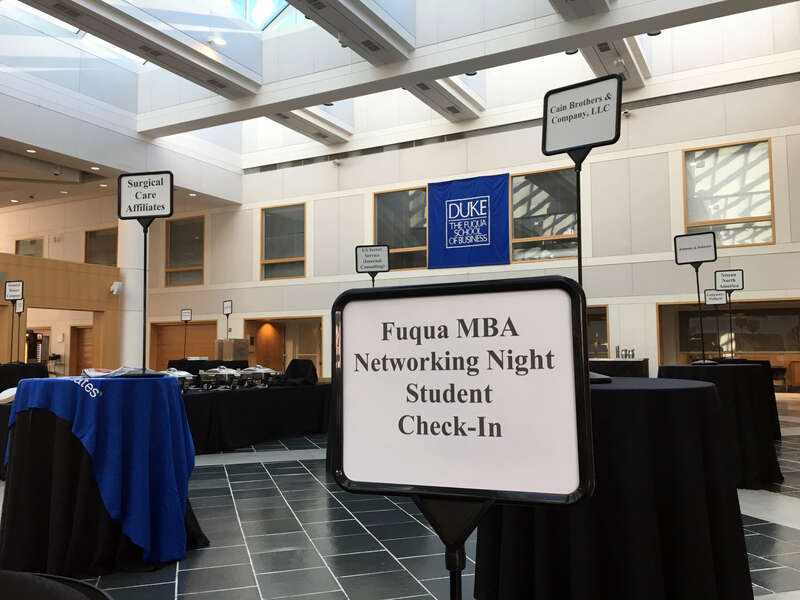 Fuqua’s team culture extends to the whole banking recruiting process, with candidates sharing advice, information, and practice interviewing with one another at every stage.